For athletic fields, where bright, crisp lines are required, Line-Up® Striping Paints provide a professional looking job quickly and easily. 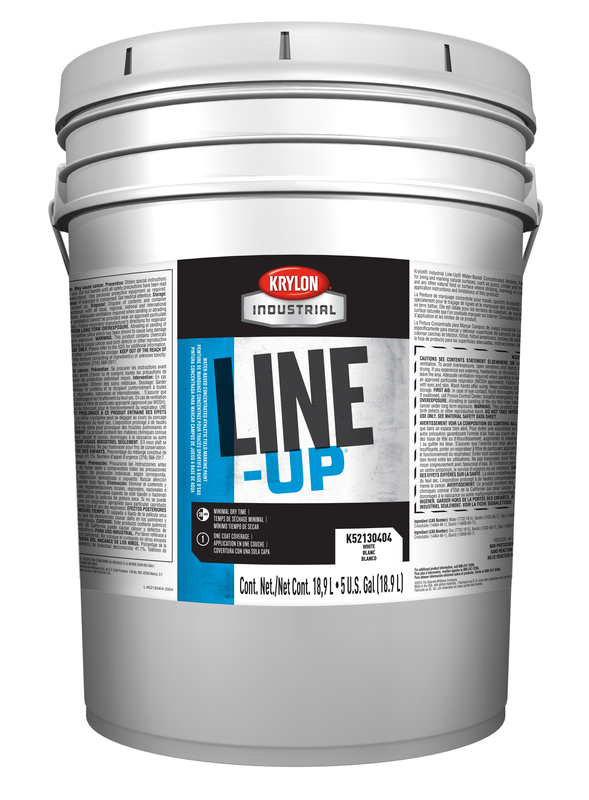 These highly pigmented paints produce sharp, durable stripes in one pass. They are available in both aerosol and bulk, across a large selection of colors.